The rumours started, the rep denied them and now Sitch himself admits to having prescription medication problems for which he is seeking help. The truth always comes out in the end. 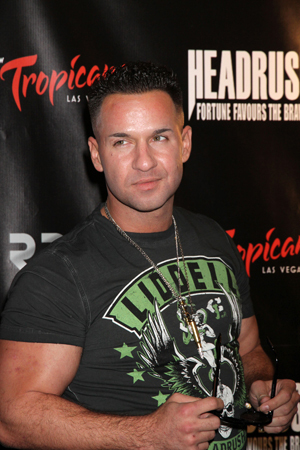 It’s time to tuck those nasty rumours to bed — and Mike “The Situation” Sorrentino will do it himself. “I want to set the record straight. I have voluntarily taken steps to get control of a prescription medication problem I had due to exhaustion. Well, there ye go. He’s watching his health and gearing up for season six of Jersey Shore. All is good.